Accidents and emergencies aren’t limited to humans. 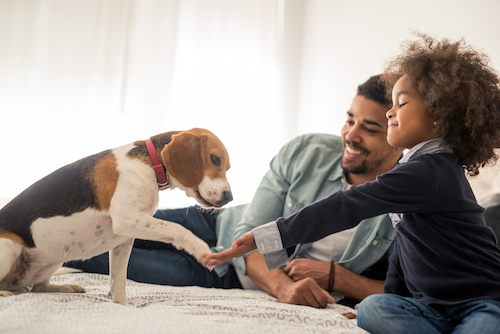 In fact, you could argue that since our pets don’t always perceive danger in the same way that we do, our furry friends can actually be more at risk of being involved in an accident or suffering an injury. 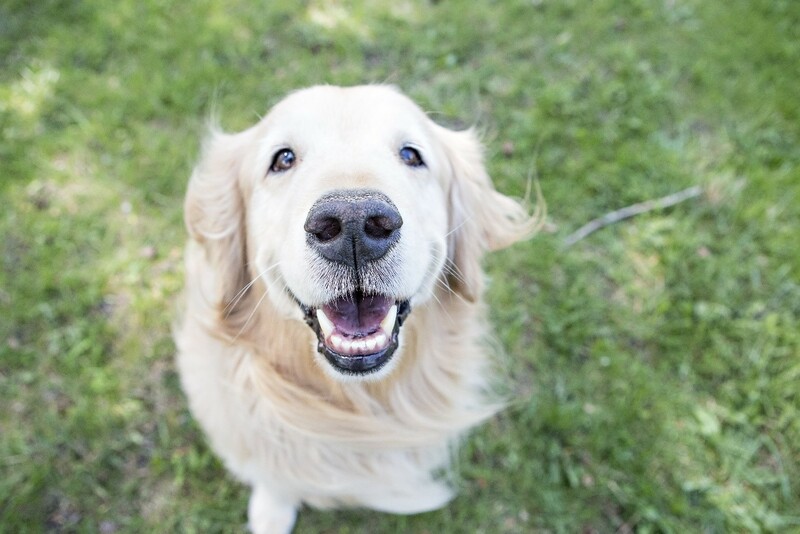 Keeping a cool head in an emergency situation can be difficult at best, but knowing what to do should a crisis arise can significantly increase the likelihood that you will do the right thing that will ultimately improve the likely outcome for your pet. 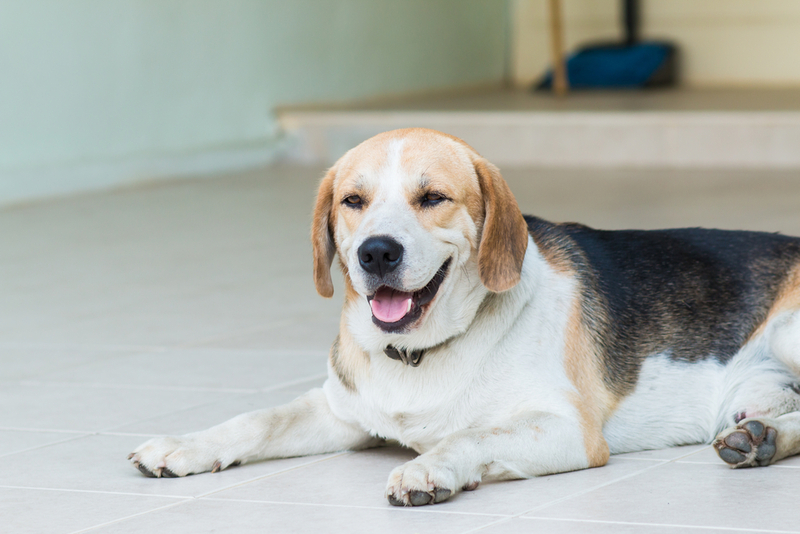 To help you know what to do in a pet emergency, we have put together the following, valuable information gained during our time as experienced emergency vets in Birmingham, AL. When is a situation an emergency situation? This is a question that can be quite difficult to answer, particularly since all animals are different and can react and respond to injuries and illness in a variety of ways. 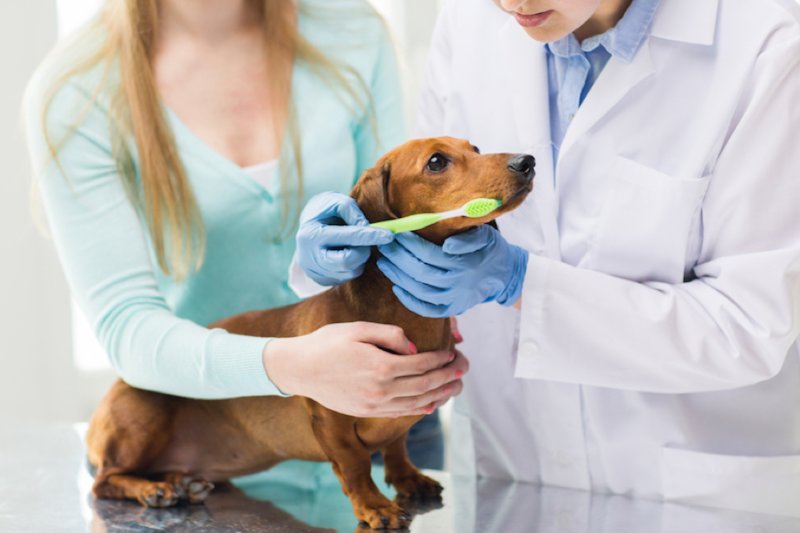 Even if your pet does require emergency professional care, there is a good chance that you will need to administer some sort of first aid before you can even think about getting her to your veterinarian. This could be anything from cooling and rinsing a burn to staunching the flow of blood from a wound. 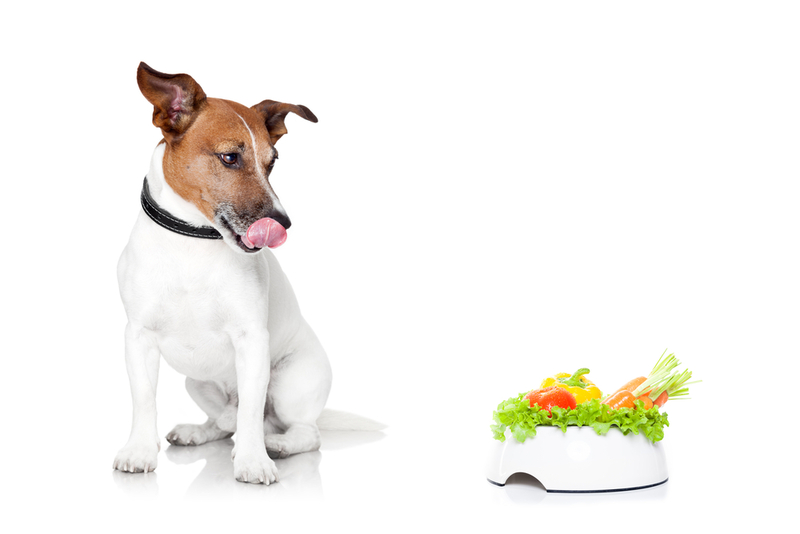 In order to be able to do this effectively, it is extremely beneficial for you to have a fully-stocked pet first aid box at home and in the case of dogs, in your vehicle, that contains all of the things that you might need in a pet medical emergency. Bottled water which can be used to rinse eyes and wounds and cool down any burns. If your pet gets hurt when out and about, it also provides immediate hydration which can be vitally important in some emergencies. 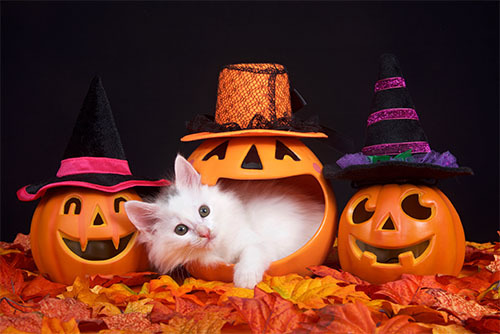 Since all animals can react different to illness and injury, it is normally recommended that the first thing that you do if you even suspect that your pet night need emergency professional care is to get in touch with your vet, or, if outside of regular clinic times, your out-of-hours veterinary service. 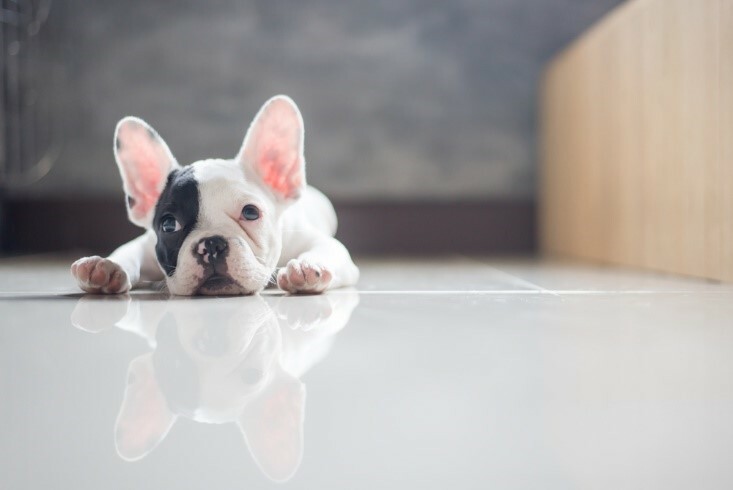 Often your professional will be able to tell you straight away whether your pet needs to be seen immediately, within 24 hours or can wait for a standard veterinary appointment. 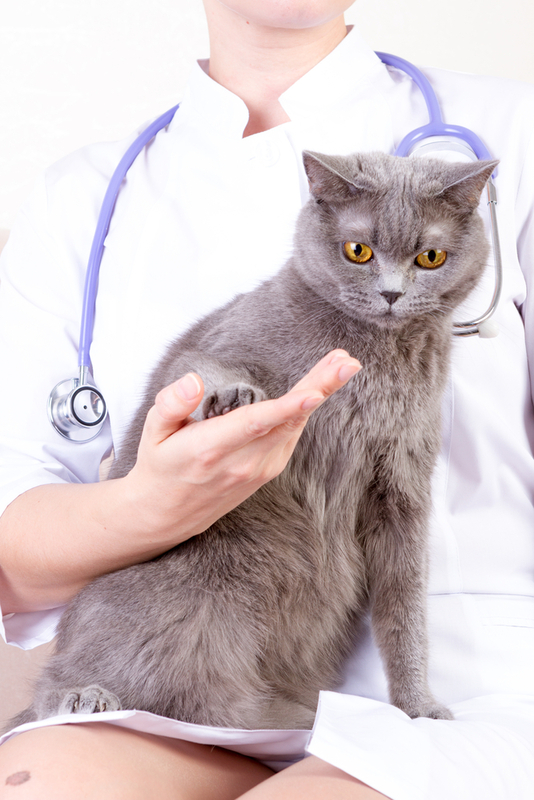 This can be very valuable since you don’t want to delay taking your furbaby if she needs immediate treatment, but equally you don’t want to pay for an emergency visit and take up an appointment if the issue can be dealt with in the normal veterinary clinic. 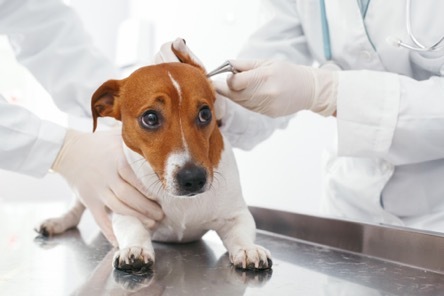 If your pet has been impaled or has a foreign object stuck in their skin… don’t attempt to remove it yourself. 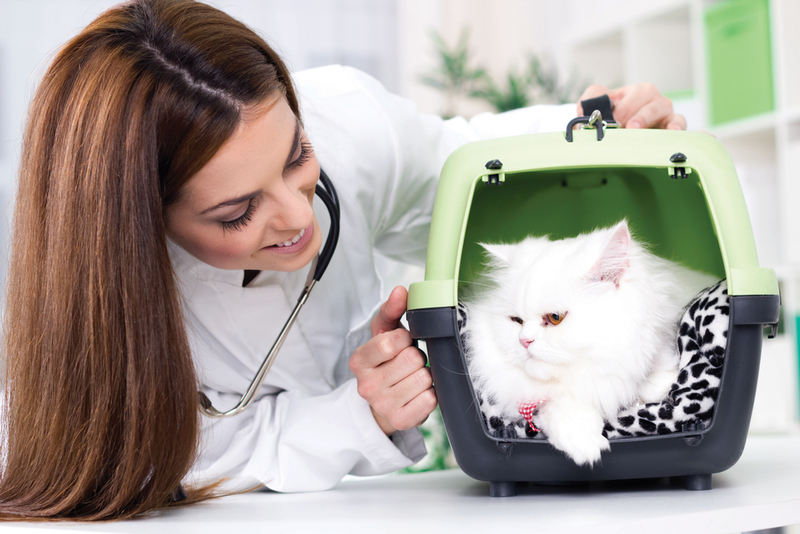 Instead, try and keep it securely in place until you get to your vet. If the wound is bleeding, wrap bandages around the object that is sticking out rather than over it. 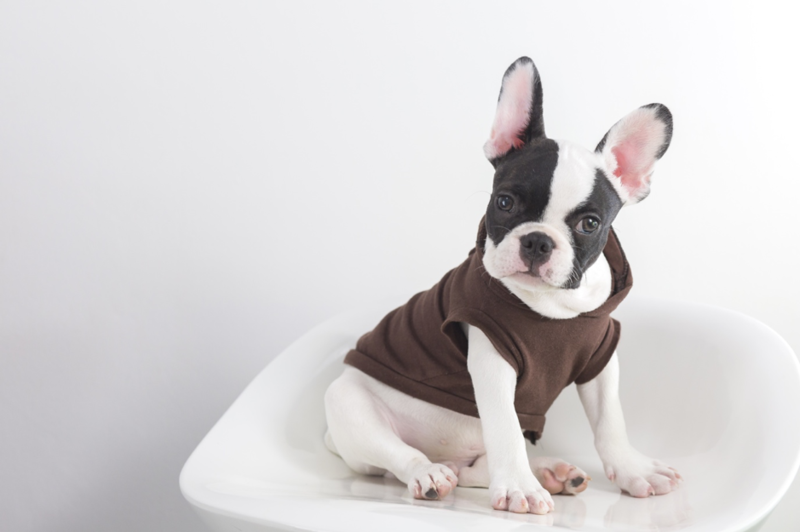 If your pet has been burnt… get cold water on the burn immediately. Ideally this should be a constant flow such as from a hosepipe or tap, but cold bottled water is better than nothing. If your pet is choking… if you can see the blockage and can safely reach it without pushing it further in, remove it. However, watch out for your pet’s teeth. 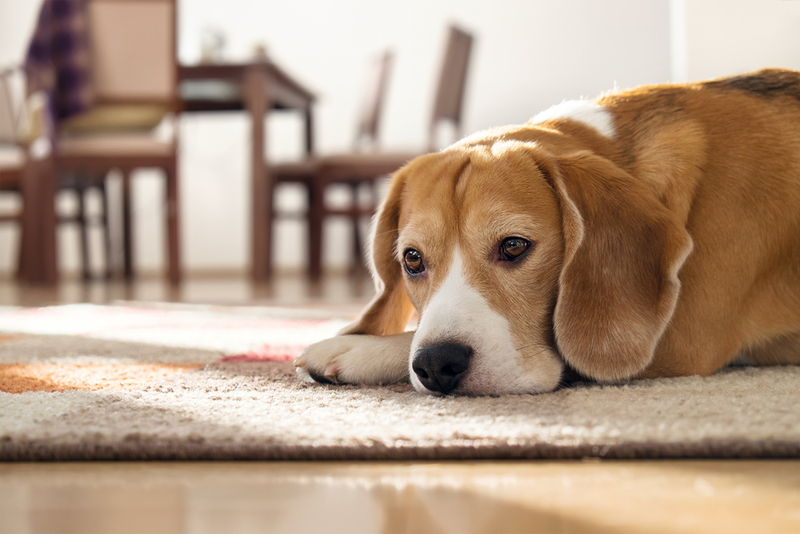 If your pet is bleeding… try and elevate the affected area so that blood flow is directed back towards the heart. Apply pressure to the wound to try and staunch the bleeding. 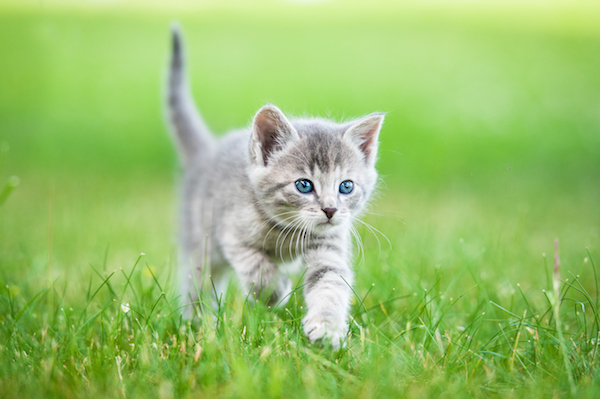 If your pet is having a fit/seizure… remove any objects around her that she may inadvertently hurt herself on. Time how long the seizure lasts and make a note of exactly what happens so you can relay this information to your vet. 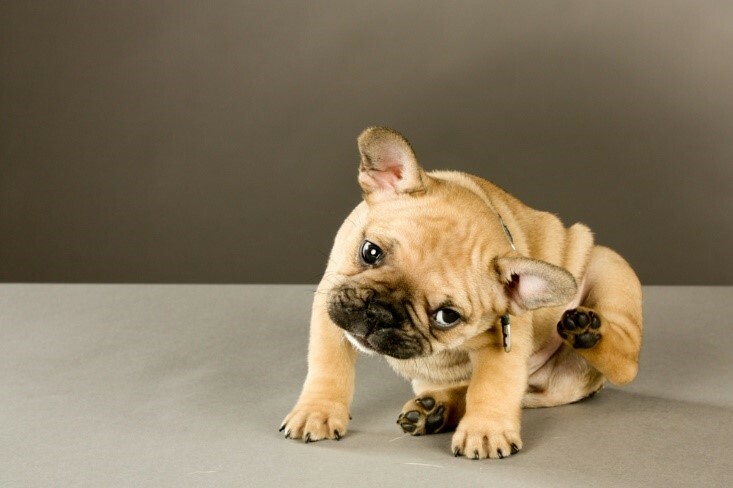 If you suspect your pet has a broken bone… try not to move her too much. If you have anything you can use to splint the limb, do so before taking her to your vet for an x-ray. 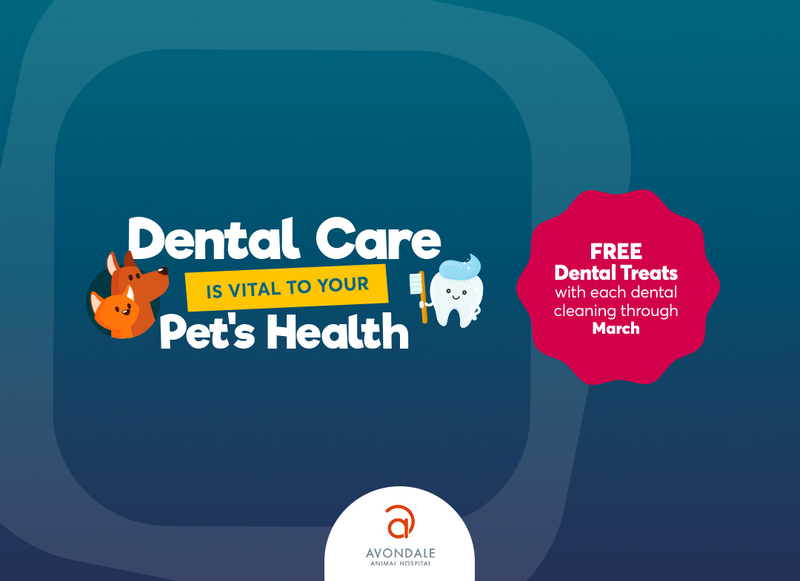 If you are looking for an emergency vet in Birmingham, AL who can calmly and effectively handle your veterinary crisis, contact Avondale Animal Hospital at 205-236-2100 for help. Our experienced and conscientious team can deal with a wide range of different emergency scenarios or provide you with appropriate recommendations.